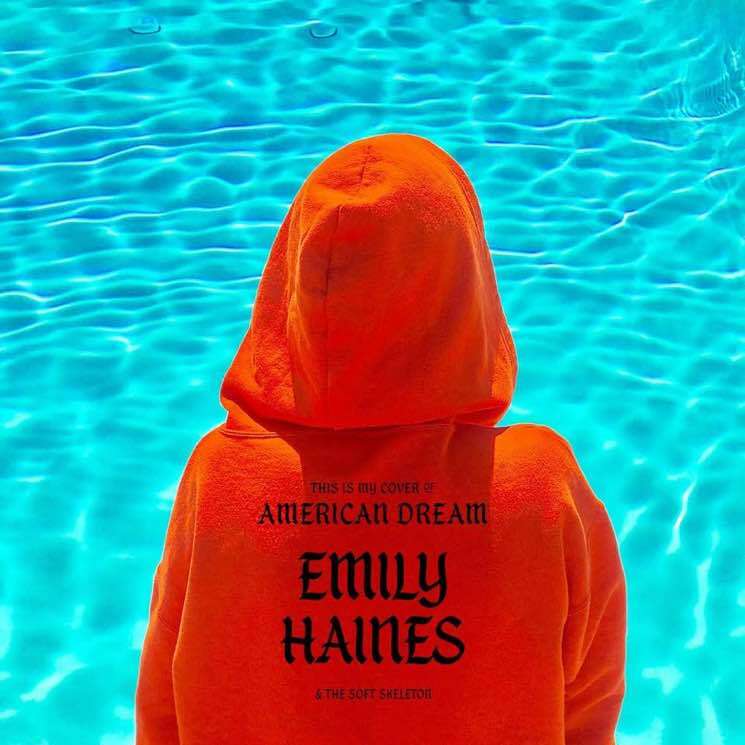 Emily Haines just released her latest album under her Soft Skeleton moniker with Choir of the Mind, but she's just already unveiled some fresh material in the form of a cover tune. The Metric singer has shared her own rendition of the title track off LCD Soundsystem's comeback album American Dream. She revealed the cover on social media with the caption: "Thank you James Murphy, as always, for writing the words I need to hear, exactly when I need to hear them." Haines' sparse interpretation relies on her emotive vocals, plunking piano keys and an electronic drum beat. Listen to it below.